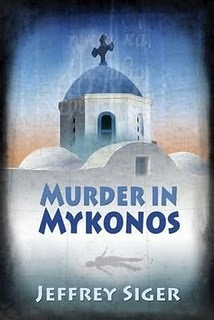 There aren’t many mysteries that keep you guessing right up to the last page as Jeff Siger’s first Andreas Kaldis mystery, Murder in Mykonos, does. For me that is a major accomplishment. But Jeff’s books offer far more. First there is the compelling cast of characters lead by Kaldis and the love of his life—the beautiful, rich and canny Lila. What I find as interesting as the characters are the lessons woven into each of the stories. These are bits of history or politics or just the facts of life about any particular part of Greece where the investigation is focused. 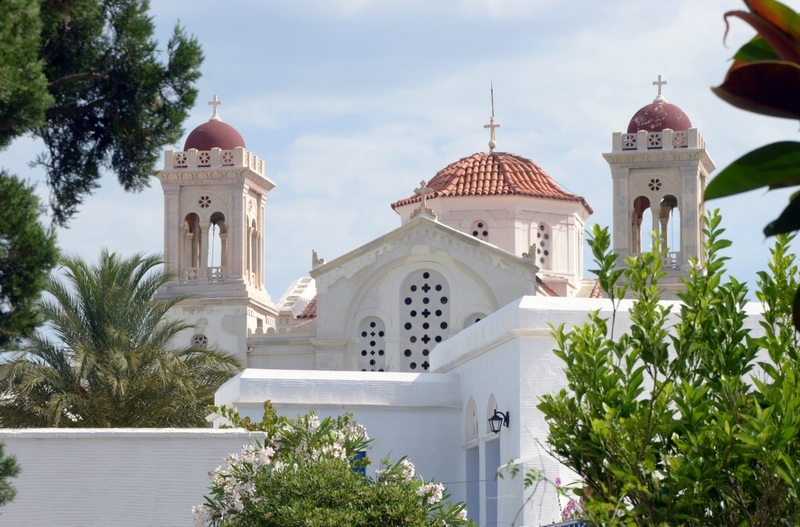 In Murder in Mykonos I found out about all the tiny little churches that dot the island. While island dwellers seem to have one number and the church another but the bigger question is who visits them and who maintains them. 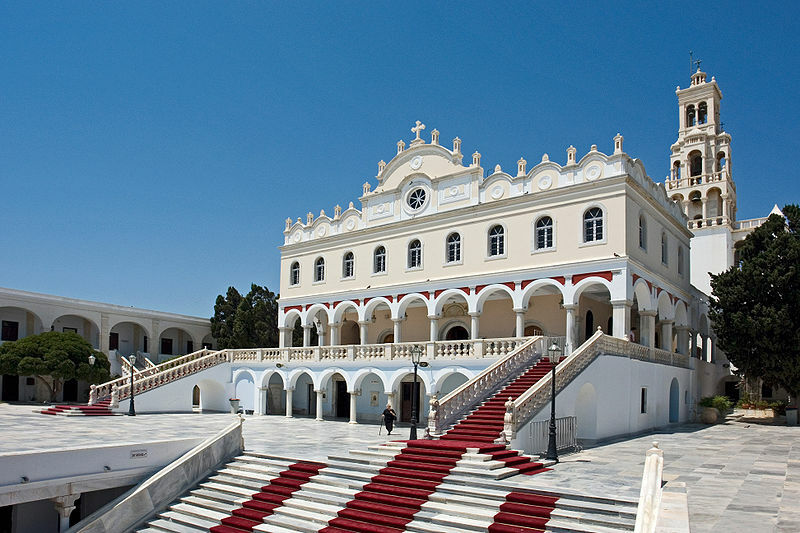 In Prey on Patmos you have a lesson on the history of Mt. Athos including the recent missteps and its ancient past. Fascinating stuff and again it’s presented as part of the investigation not as a history lesson. 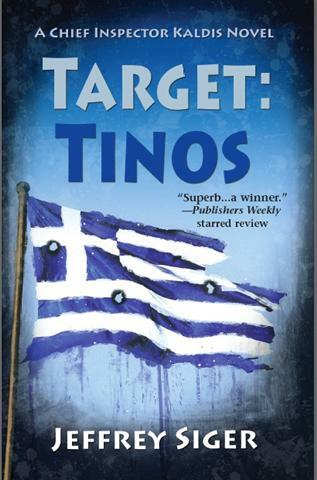 In the recently released, Target: Tinos there’s a segment on the Church of Panagia Evangelistria also known as the Lourdes of Greece for the healing properties attributed to the icon of the Virgin Mary that’s housed there. But what I found to be equally as interesting was the story of the establishment in 1835 of the Evangelistria Foundation and the riches that has been funneled into it through the little church on the hill. First and foremost these books are entertainments…darned good stories and if you had to find one in a bookstore you’d be directed to the Mystery section but they are really so much more. Click here for Jeff Siger’s website. Click here for Poison Pen Press website featuring Jeff’s books. Click here for the Murder is Everywhere blog entry (April 7, 2012) where Jeff writes about the genesis of Target: Tinos. 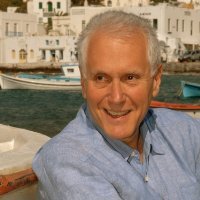 ← A Conversation with Philip Freeman, author of Oh My Gods. May 31, 2012.